Queen Victoria Visits Ireland. Ireland Signs on For European Union. 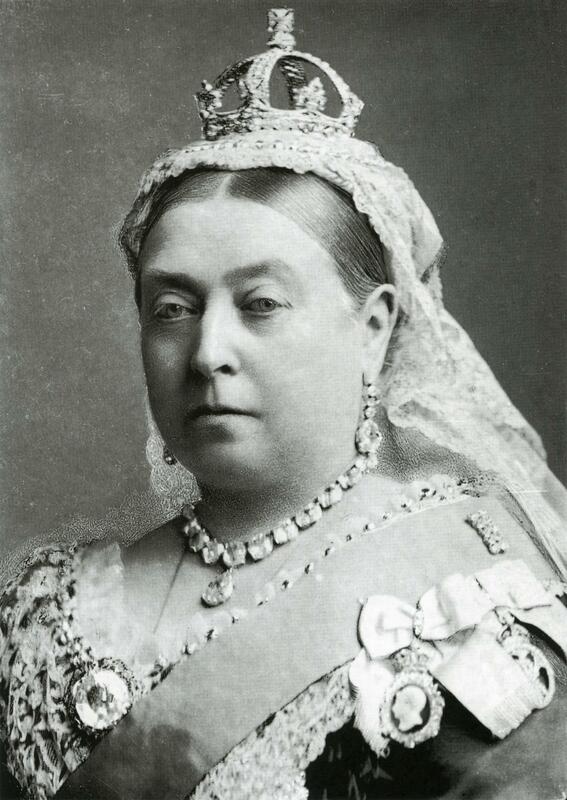 1901: Queen Victoria dies after a reign which lasted almost 64 years, the longest in British history. Victoria visited Ireland in 1900 to a huge response as this British Pathe clip indicates. 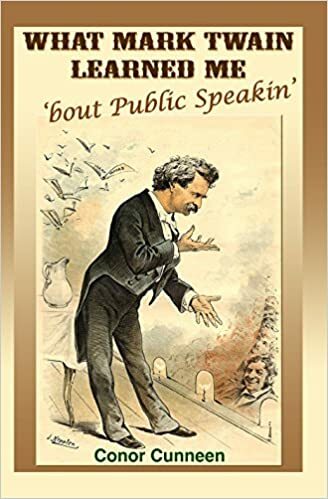 She traveled to Ireland on three other occasions including a visit to famine devastated Ireland for eleven days in 1849 to positive response also. 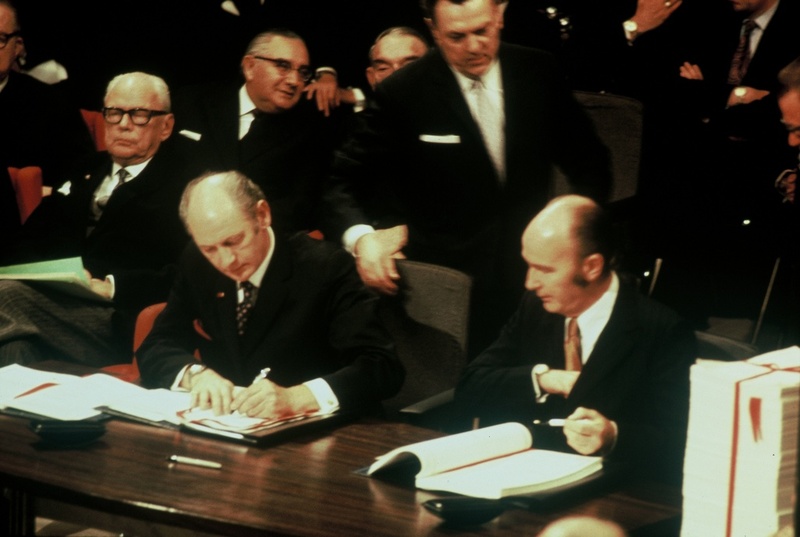 1972: Jack Lynch, Taoiseach signs the Treaty of Accession ensuring that Ireland would join what was then the European Economic Community, January 1 1973. 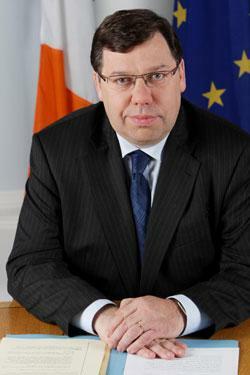 2011: Brian Cowen resigns as leader of the Fianna Fail party, but maintains his role as Taoiseach. Cowen becomes the highest profile casualty of the declining Irish economy.